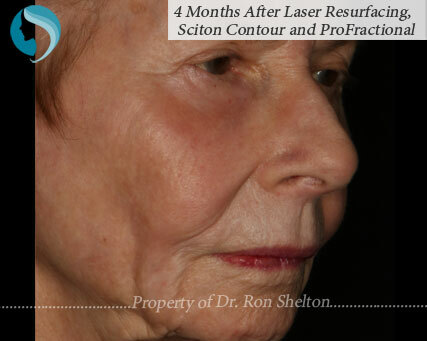 The ProFractional™ laser from Sciton is an erbium laser that is designed to help recontour the skin that is damaged from acne scars and wrinkles. 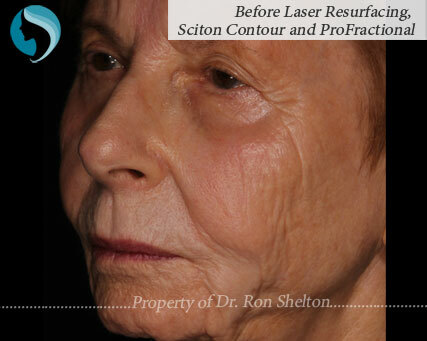 This quick and comfortable procedure uses a laser microbeam that can improve your overall appearance. Age spots, brown spots, sun-damaged skin, freckles and pigmentation. 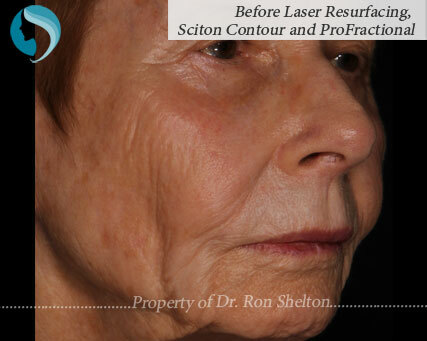 It creates thousands of microscopic channels in the skin which your dermatologic surgeon can adjust to improve. The treated skin areas alternate with untreated skin stimulating the production of new collagen. 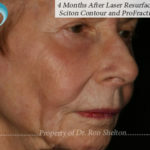 This process plumps up skin and smoothen lines, wrinkles and scars. Healing time is quick and downtime consists of redness, some rawness and swelling. You may also experience itching, flaking and crusting of your skin. Makeup is not used until the skin totally re-epithelializes which usually takes 5-7 days but can take longer. 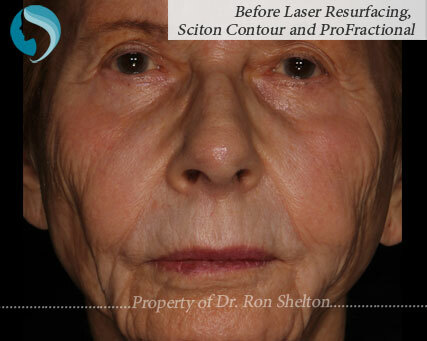 Who is a good candidate for ProFractional™ laser? 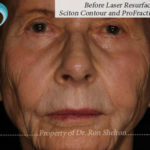 If you are in NYC or upper Manhattan area and looking to improve scars, wrinkles, sun damage or younger looking skin, ProFractional™ laser in NYC will work for you. 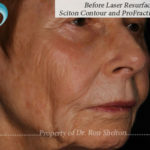 However, the ProFractional™ laser could have effects of Post Inflammatory Hyperpigmentation (PIH) on certain skin types. 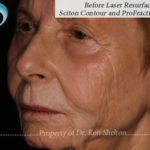 It is recommended to consult your physician and find out if you are a suitable candidate for this procedure. 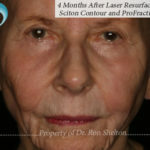 Duration of the treatment depends on the size of the area which needs to be treated, however an actual procedure time can be from 30 to 45 minutes. In the first week after the treatment, the skin is actually raw and requires several ointments to be applied and follow up in the first couple of weeks. You need to avoid being exposed to the direct sunlight, as your skin will be more sensitive to the ultra-violet light after the procedure. You may need to use an effective sunscreen to protect your skin from sun damage. These will minimize your risk of inflammation or redness and ensure the shortest healing time. Most people are healed by day five. 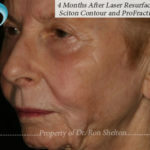 Within weeks, the skin will become smoother and fine lines and wrinkles will be less noticeable. 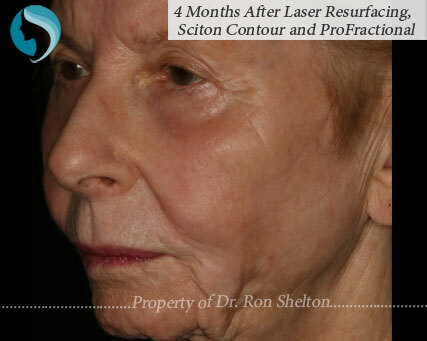 Email or call (212) 593-1818 for a consultation with Dr.Ron Shelton. 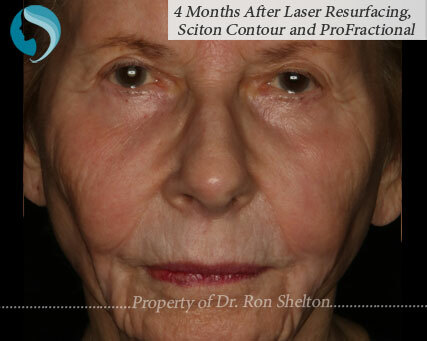 With ProFractional™ laser you will be investing on rejuvenating your appearance.